The books have been written by BSE Beaconsfield school Principal and 11 Plus tutor, Jeremy Bull. The practice exercises have been carefully developed and tested to ensure they provide suitable practice for the current 11 Plus examinations. 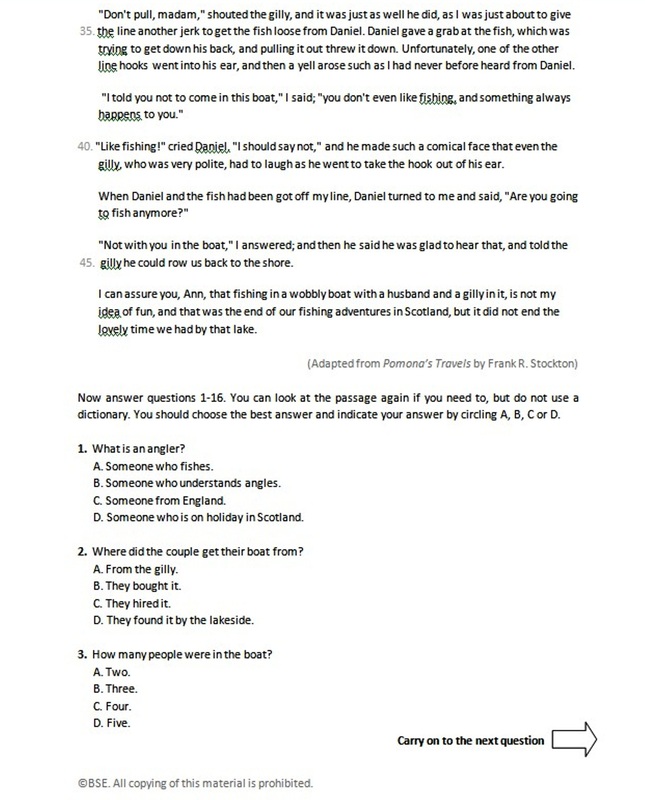 All four titles also include an Answer Key. There are further details about each of the books below, and an order form. If you buy two or more titles in one purchase, you will save on combined postage. Package and Posting is £1.99 on all orders. Orders are delivered by Royal Mail First Class post and dispatched the same or next working day. ISBN 978-1-9164737-0-6; A4 paperback format, 143 pages. This book is designed for children aged 9 and 10 studying in school year 5. The book is divided into 10 sections. 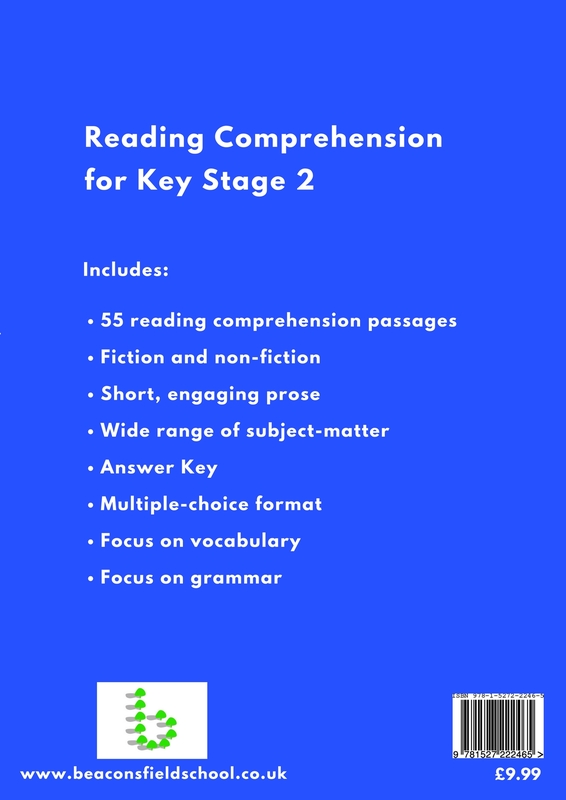 Each section provides practice exercises in reading comprehension, Technical English and vocabulary, all graded to the level of the GL Assessment 11+ tests. 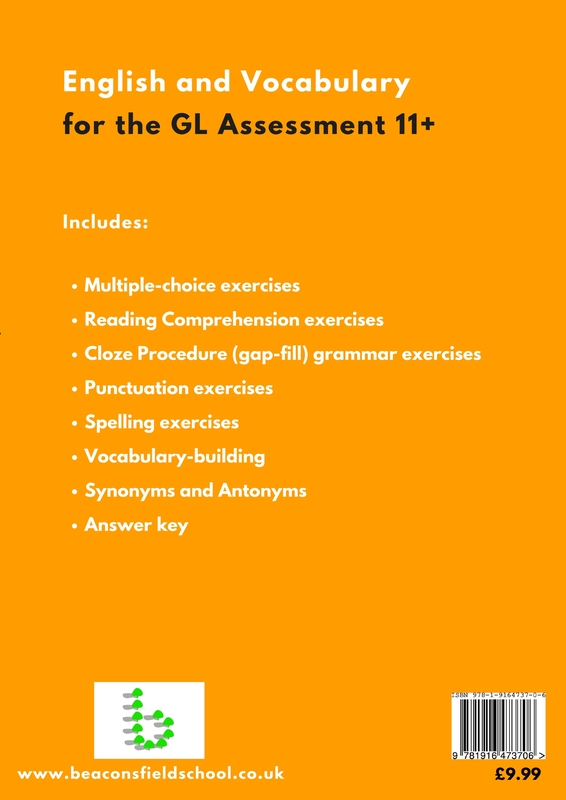 The exercises include GL Assessment-style multiple-choice Comprehension exercises, grammar, spelling and punctuation practice, cloze procedure (gap-fill) and vocabulary-building exercises. ISBN 978-1-5272-2246-5; A4 paperback format, 171 pages. This book is designed for children aged 9-11 studying in school years 4-6.. 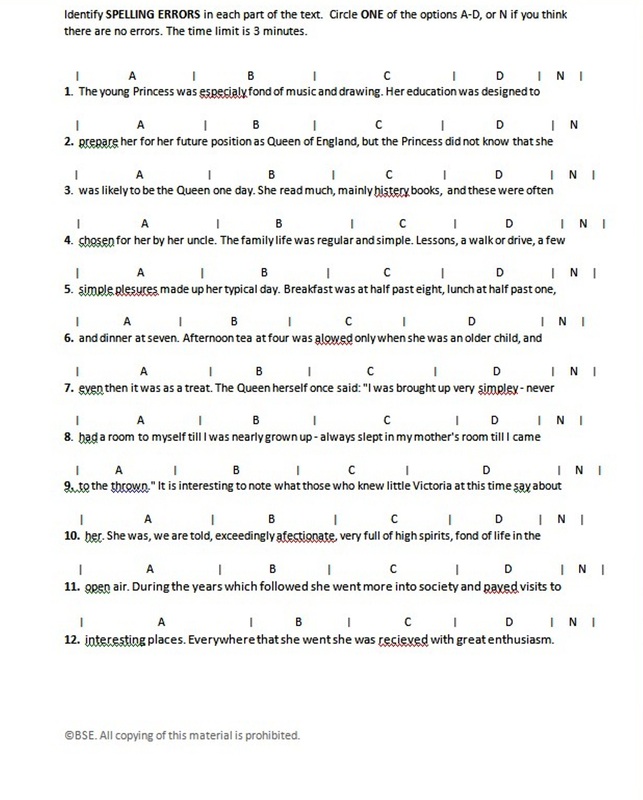 The book contains 55 engaging reading passages, each with a multiple-choice comprehension exercise. 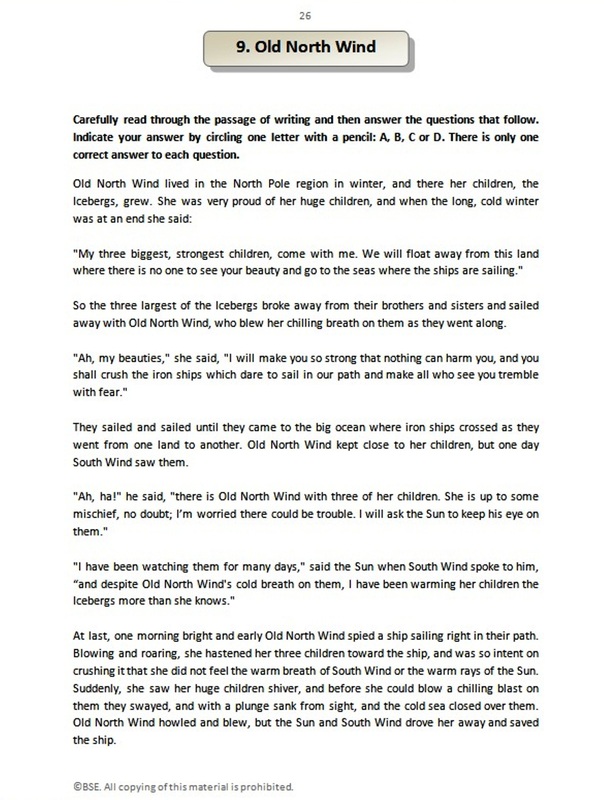 The exercises are designed to boost reading skills, grammar and vocabulary. 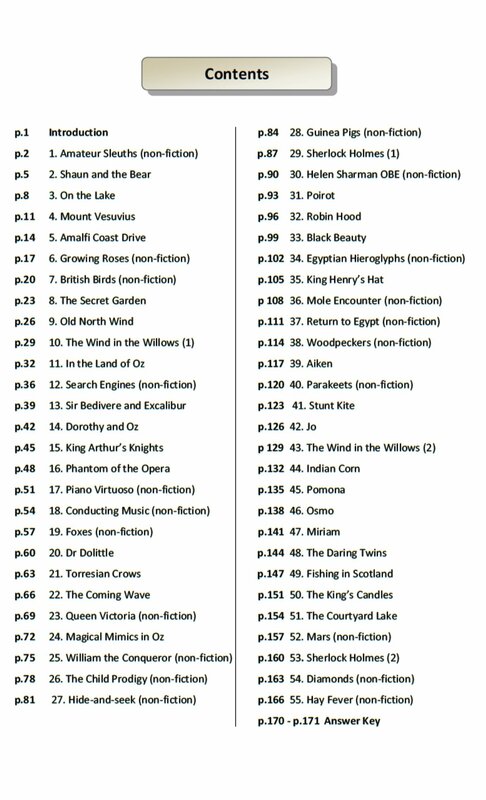 The fictional and non-fictional passages cover a wide range of topics and written styles. 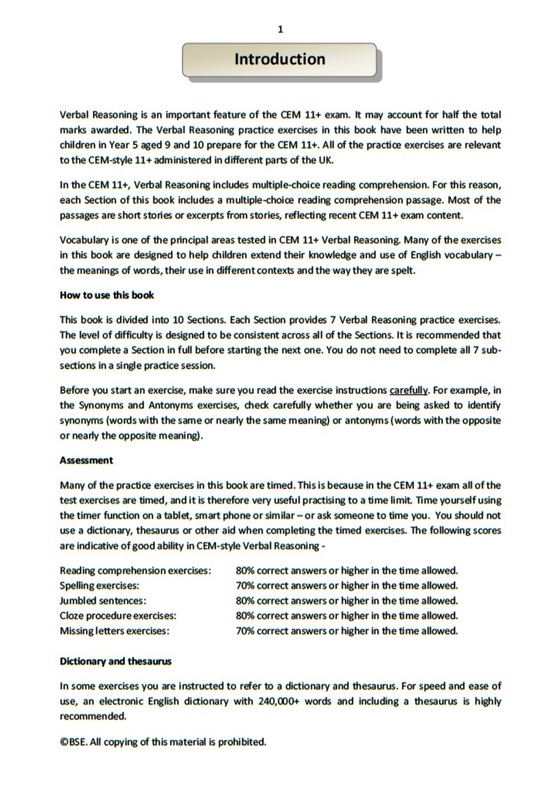 The book provides suitable preparation for the GL Assessment 11 Plus and the CEM 11 Plus, as well as Common Entrance examinations and KS2 SATS. ISBN 978-1-5272-0524-6; A4 paperback format, 153 pages. 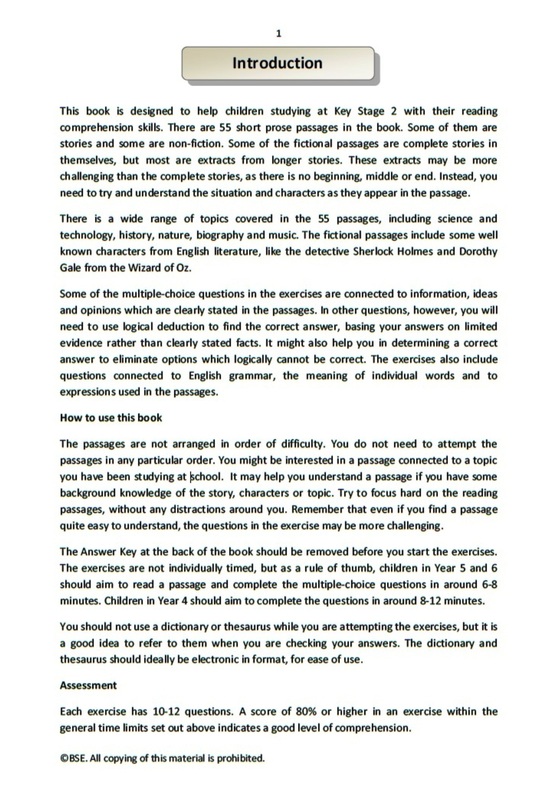 This book is designed for children aged 9 and 10 studying in school year 5. 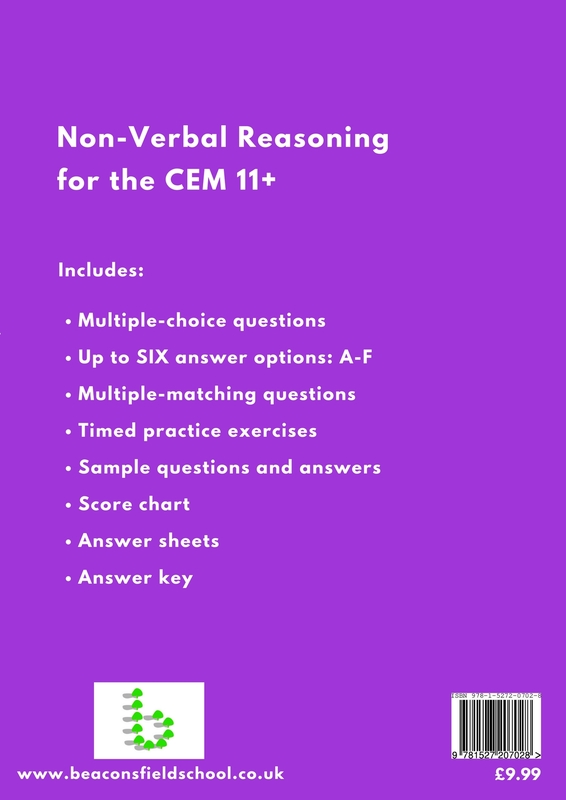 Verbal Reasoning is a major feature of CEM 11 Plus tests. 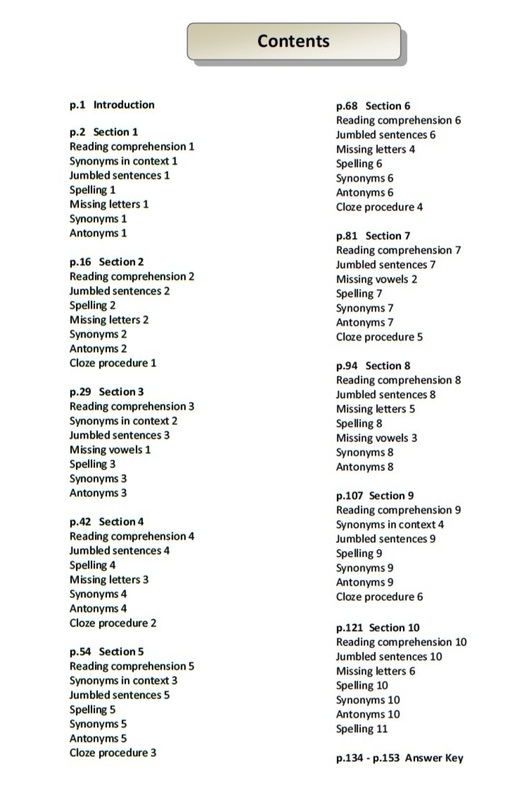 Verbal Reasoning questions may account for up to half the total marks awarded. 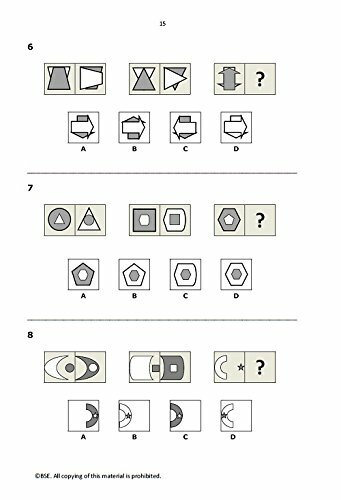 The Verbal Reasoning practice exercises in this book are designed to help children aged 9-10 develop their skills in this important area. The book is divided into 10 Sections. 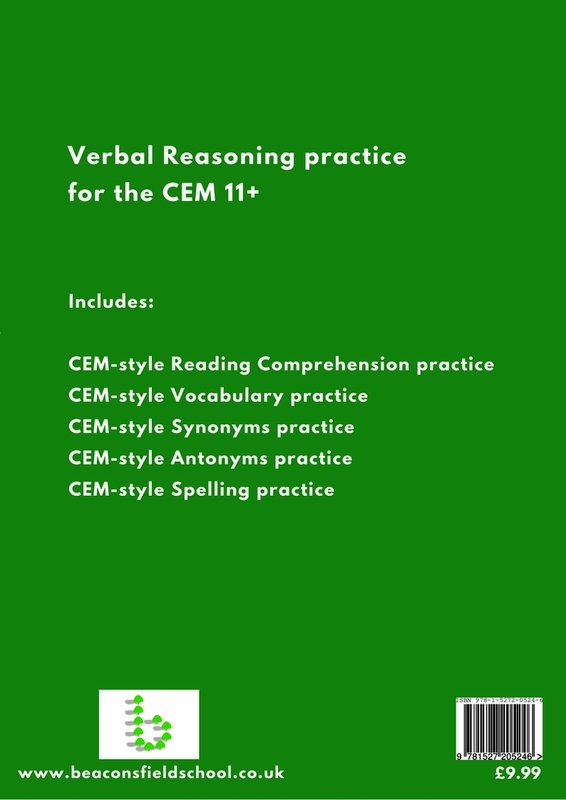 Each Section provides 7 Verbal Reasoning practice exercises graded to the level of the CEM 11+ tests. 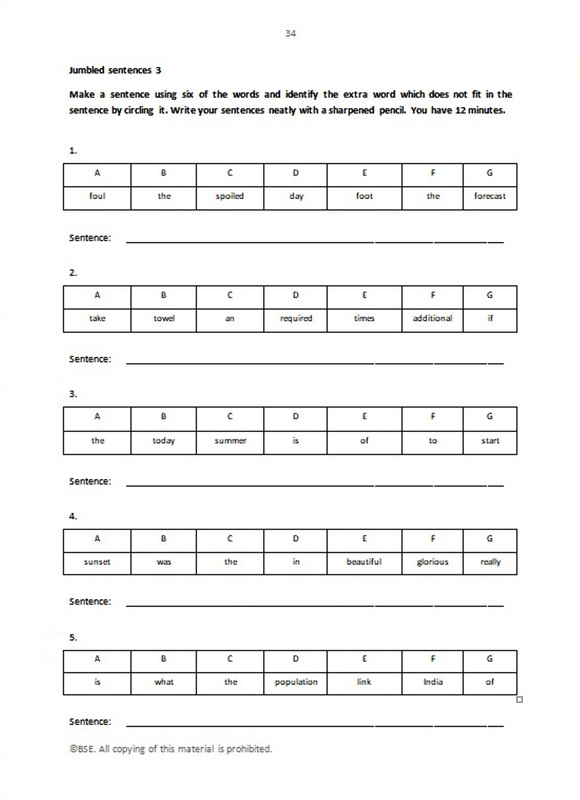 They include multiple-choice reading comprehension, synonym and antonym exercises in every Section. 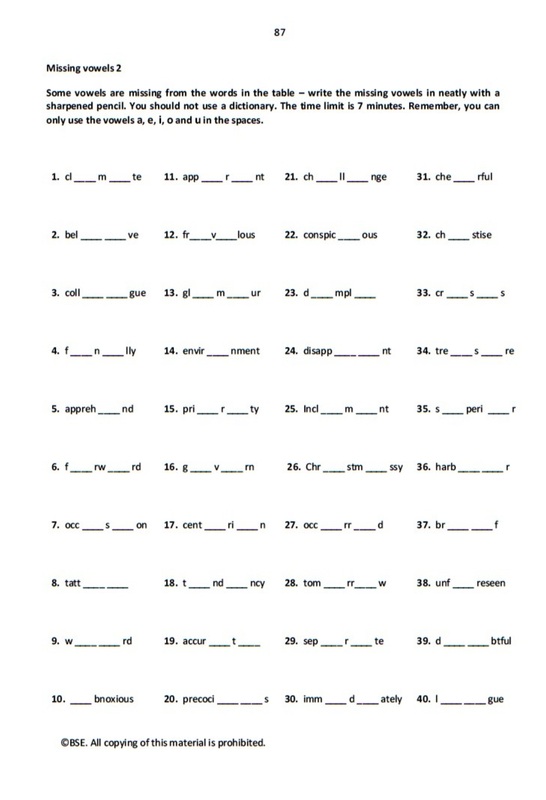 Vocabulary and spelling practice exercises are also provided, including cloze procedure (gap fill) exercises. 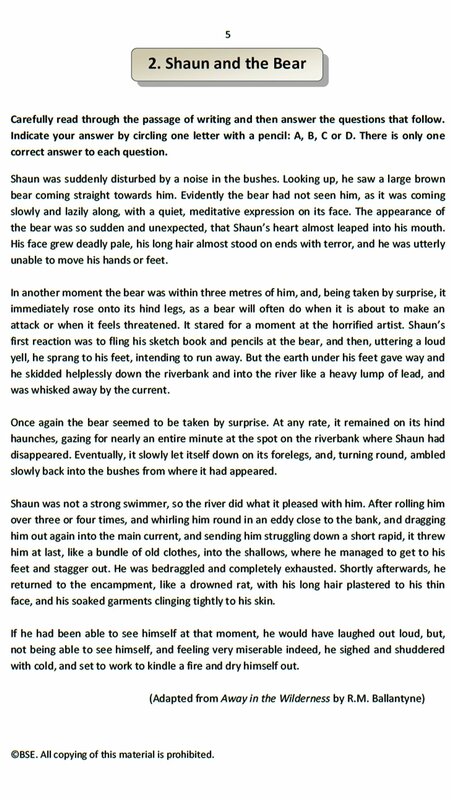 ISBN 978-1-5272-0702-8; A4 paperback format, 117 pages. The Non-Verbal Reasoning exercises in this book have been written to help children aged 9-10 prepare for the 11+. 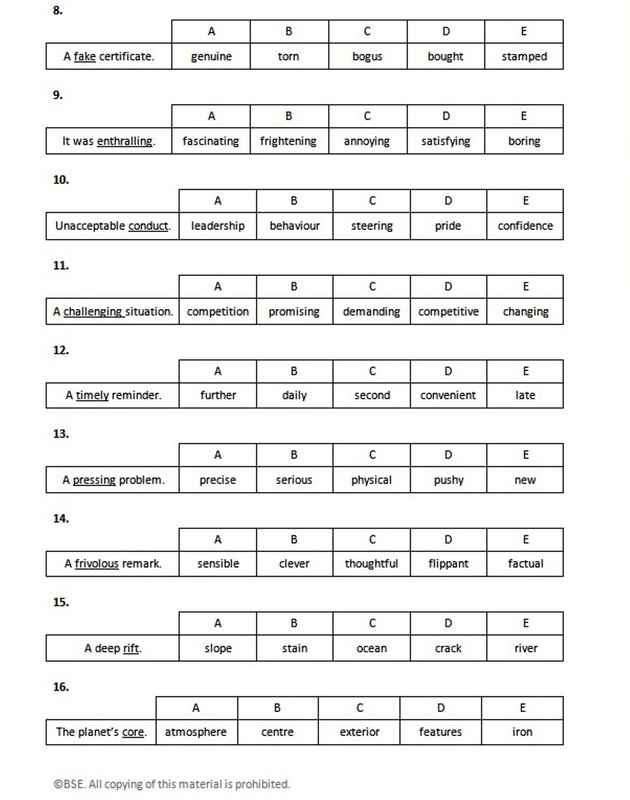 The question types are particularly relevant to the CEM-style 11+ but they also provide useful practice for the GL Assessment 11+ as well as for Common Entrance tests. 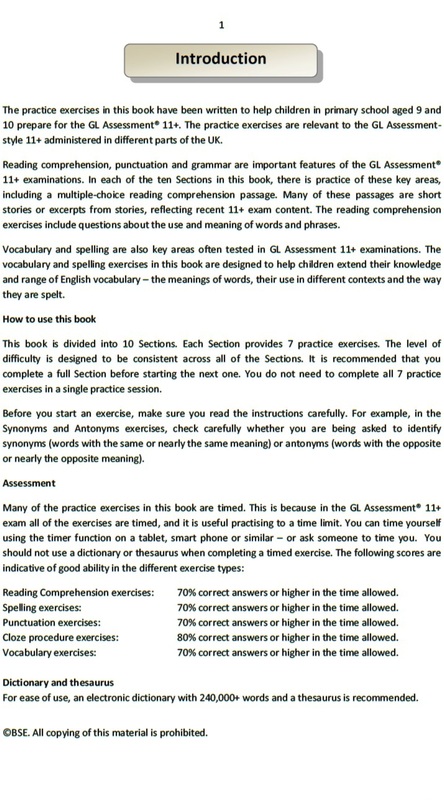 The level of difficulty throughout the book is designed to reflect the level of the 11+ test. 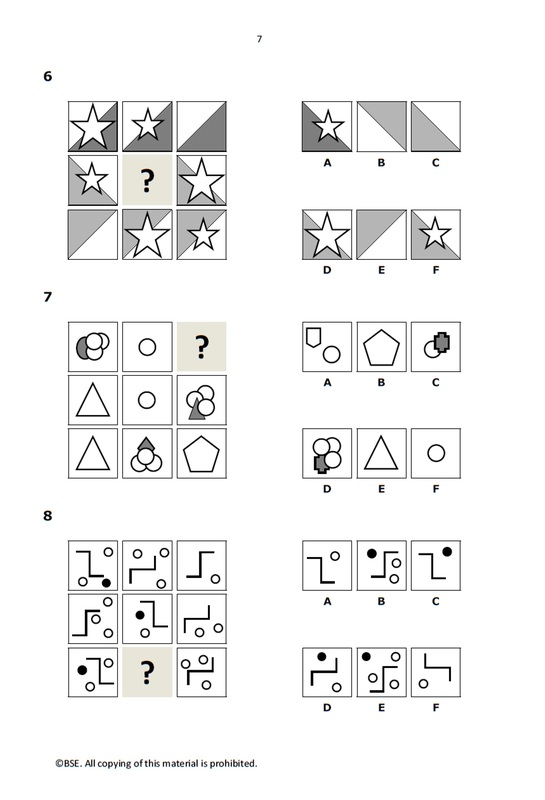 A feature of the CEM 11+ test is that the NVR multiple-choice questions often have six answer options. 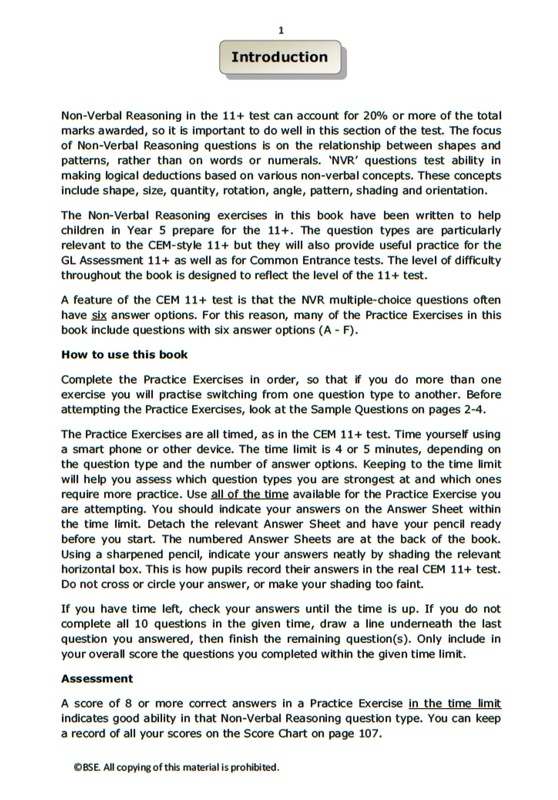 For this reason, the Practice Exercises in this book include questions with 4, 5 and 6 answer options. If you would like to order single copies, please make your selection below, then click on the Buy Now button to make your secure purchase by PayPal, credit card or debit card. If you would like to order multiple copies, please see our multiple purchase page. For a one-off fee, BSE Beaconsfield's online 11 Plus practice tests platform provides access to over 30,000 11 Plus questions. It offers unlimited 11 Plus test practice in all the key 11 Plus areas - English, Vocabulary, Maths, Verbal Reasoning and Non-Verbal Reasoning. Free Cambridge English: First resources resources from Cambridge English Language Assessment. Free Cambridge English: Advanced resources from Cambridge English Language Assessment. Free IELTS resources from the British Council. OUP's Learning Resources Bank has a range of free online English Language learning resources.